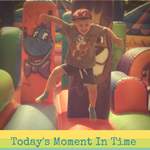 Welcome back to week 3 of #TodaysMomentInTime with Me & Victoria from Mummy Times Two. Storm Dorris struck us all this week so I hope you are all safe and sound with tiles still on your roofs. As you read this Me & Victoria are off to Leeds for a Blogging Workshop on Working With Brands ( We are also meeting for the 1st time !! ) So I will let everyone know any hints & tips we learn. I would highly recommend getting a Blogging Buddy. Me & Victoria only joined forces at the start of the year and we have accomplished so much in such a short space of time thanks to the extra support we have given each other. We also both set ourselves blogging goals for 2017 and this is a great way to keep yourself/each other on track. Here’s our’s – Becci’s & Victoria’s. I hope this gives you some idea’s and inspiration to write your own if you haven’t already. 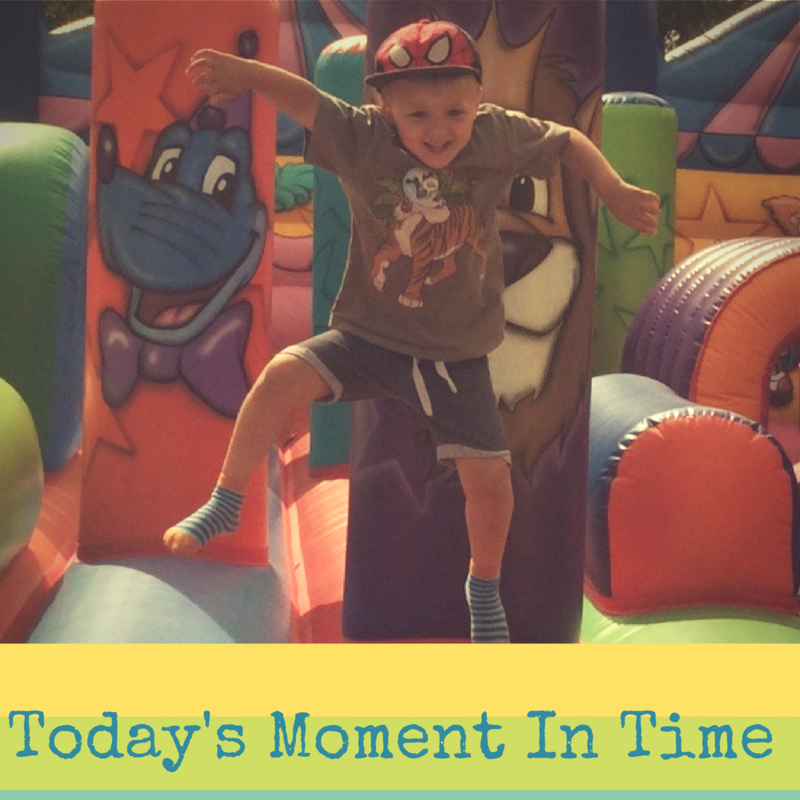 So on to this week’s Linky ………………… You can link up to 4 photo’s a week on the linky but feel free to use the #TodaysMomentInTime hashtag on Instagram whenever you post something special as I will be doing a round-up each month. Victoria & I have picked our favourites from last week.Ladies feel free to grab the special ‘Featured Photo’ badge from my sidebar and add it to your blogs. "Polka Dots & Petticoats | The Vintage Sweetheart Dress Review"
Blogging meet up sounds like a great day out. Interested on any tips you get! I’d love a blogging bud it sounds like a great idea. Glad to be part of th todays moments in time again. Lots of gorg pics already!